This section is intended to inform about other clubs in the county. Most clubs have their own websites which are linked from this page. Whilst we endeavour to ensure that details provided on this website are correct we advise you to check the clubs own website to ensure that the relevant details have remained unchanged within the clubs. Don't forget though, the best clubs are in Northampton. Bedford Chess Club have Four Teams in the Bedfordshire League. 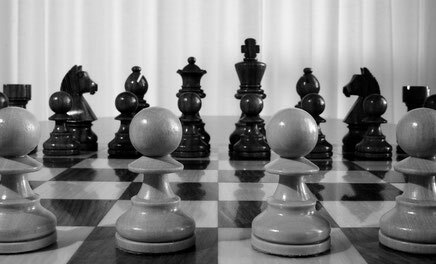 The Open University Chess Club is affiliated to the Milton Keynes Chess Club and meets with Milton Keynes Chess Club each Thursday. 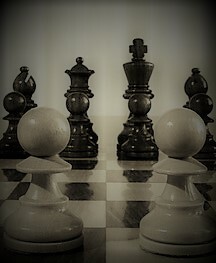 Leighton Buzzed Chess CLub meet on Tuesday evenings when the A or B team have a home match.